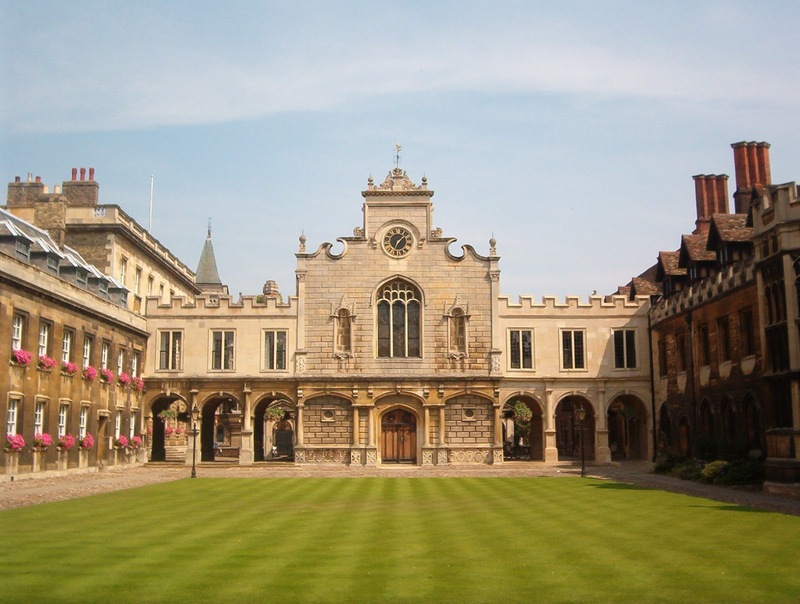 University of Cambridge, UK has an opening postdoctoral position. This position is available for 6 months in the first instance. Applications are invited up to January 01, 2019. We seek to recruit a Research Assistant to explore the utility of the statistical technique “multi-dimensional integration” (MDI, Kirk et al, 2012) for defining cell specific gene sets in gene expression data. This is a short term post (6 months), so requires prior knowledge of MDI, but offers a chance to explore its utility to add a cell-specific dimension to gene regulatory sets. Applicants also require knowledge of processing gene expression data.